When it comes to lavish luxury – Ascot’s the word. For lavish luxury at an unbeatable price – that’s us at TJC. So be sure to make us your go-to-guru for the staple on everyone’s summertime social calender. Dressing for Ascot doesn’t fall short of a challenge, a task surrounded by rules and restrictions, having to adhere to the Royal Enclosure’s strict dress code can soon begin to outweigh the excitement. But fear not, race-goer’s, TJC has you covered. 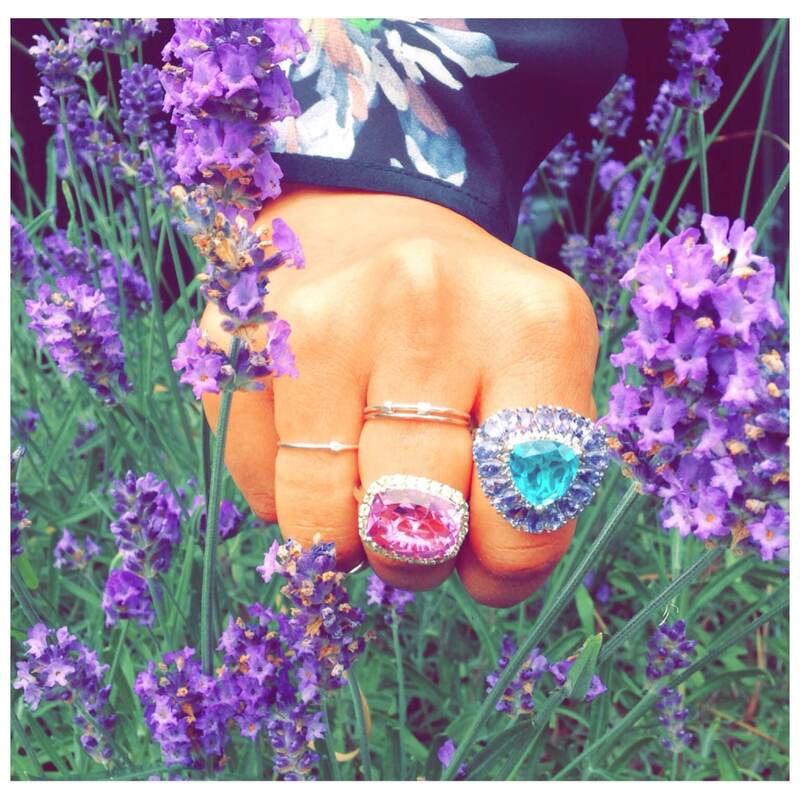 We’re bringing you our dazzling new Iliana coloured gemstones collection! Featuring the Big 5: ruby, tanzanite, emerald, sapphire and diamond. Because everyone knows no outfit is complete without the right jewels. So don’t let your earrings get lost under your hat, make a statement without breaking the rules! Our colourful collection promises to be the hero of your outfit. So what are you waiting for? Celebrate colour with a scene-stealer and shop coloured gemstones today! Let’s have a little bit of #FreebieFriday fun!